New growers may be surprised to learn that the humidity for growing cannabis is dependent on where the plant is during the growth cycle. Knowing the proper humidity level and how to control humidity for growing marijuana indoors will help towards potent top shelf super sticky bud. For example the optimal humidity for marijuana clones is far different than the humidity during the latter portion of the flowering cycle. Essentially humidity levels influence the plants resistance to mold and mildew. Furthermore the ideal humidity will ensure plants are drinking water and taking in nutrients optimally. Luckily controlling humidity is fairly simple which is covered in the paragraphs below. 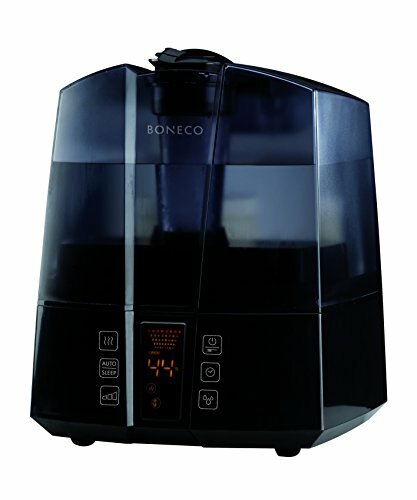 Cannabis plants will have a continual need to take in water throughout the growth cycle. 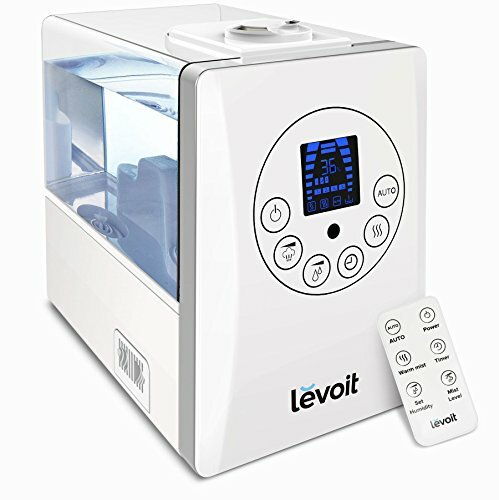 And as a result the amount of water your plants take in will depend on the humidity of your indoor grow room. Naturally when humidity levels are high, your plants will tend to absorb water from the leaves instead of the roots. which can lead to mold and mildew concerns. Conversely, if humidity is low plants will take in water through the root system and may take in nutrients to fast resulting in nutrient burn. As with all things in nature the key is balance. Since humidity directly influences the amount of water your plants drink and your plants take in nutrients through water. It stands to reason that by controlling marijuana plant humidity you have more control over how well nutrients are absorbed. 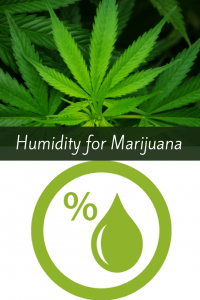 For this reason it is important to routinely monitor humidity for growing cannabis. Additionally humidity will promote strong healthy plant growth. Moreover being able to adjust the humidity can lead to better trichomes resulting in more potent bud. 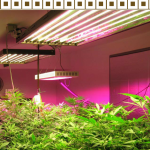 Ultimately when it comes to growing marijuana indoors it is a balancing act when it comes to humidity. Below we will take a gander at some of the most common humidity problems when it comes to growing cannabis indoors. White Powdery Mildew – Undoubtedly one of the worst nightmares for cannabis growers is white powdery mildew (WPM) which presents in grow room with high humidity. 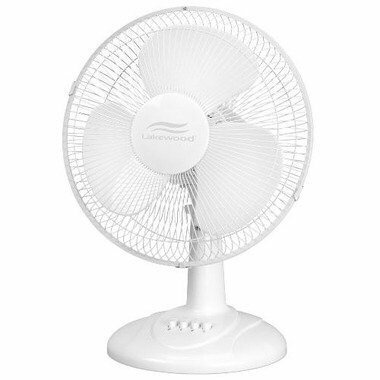 Fortunately cannabis growers can prevent powdery mildew by controlling humidity and by using a small osculating fan. 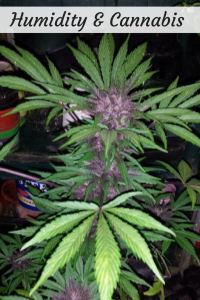 Bud Rot / Moldy Bud – Even more devastating than WPM as this can ruin the whole harvest. Bud rot or moldy bud presents with completely white or brown mold inside the buds. Understanding humidity for growing cannabis would make it easy to prevent this dreadful situation. 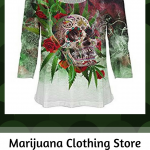 Nutrients – Indeed as we mentioned earlier the humidity for growing marijuana will influence how much water plants drink and therefore influencing the amount of nutrients absorbed. 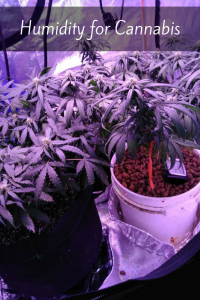 Low humidity will cause plants to drink more from the roots which may create nutrient burn which shows up as yellow or burnt looking tips of marijuana leaves. Altered Growth – Young marijuana plants absolutely love higher humidity whereas older plants prefer lower humidity. Fundamentally by keeping humidity for growing cannabis at the proper level you are well on your way to having phenomenal marijuana. As I mentioned above cannabis plants like certain humidity levels contingent upon where they are in the growth cycle. Consider using this chart as a general reference. 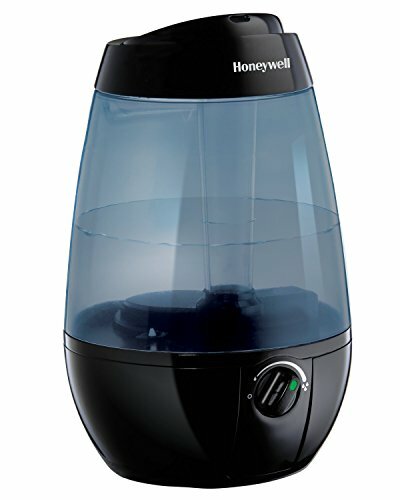 Keeping in mind that humidity measures the amount of water in the air and can be measured as relative, absolute and specific. 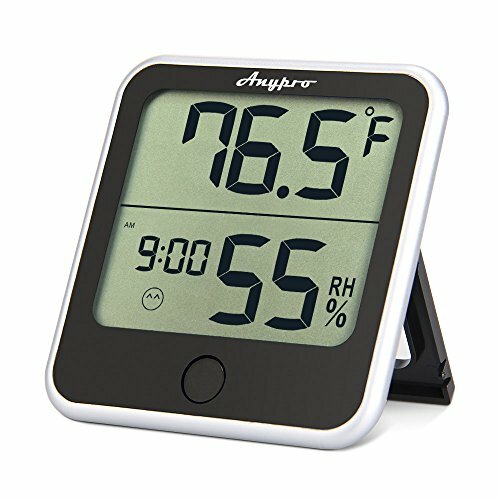 However generally speaking growers tend to talk about relative humidity or RH of an indoor marijuana grow area. 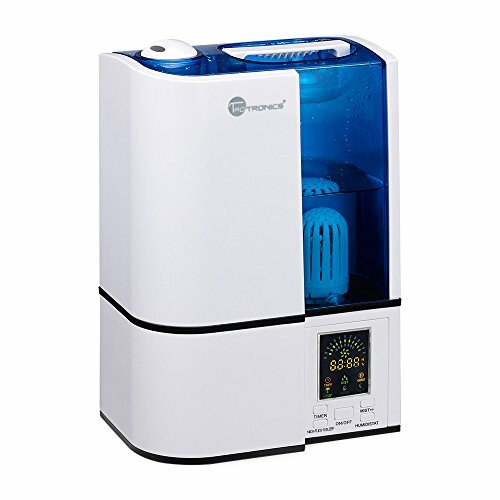 Relative Humidity is a ratio percentage that measures water in the air in relation to the amount that would be present if the air were saturated at that temperature. Keeping this in mind take a good look at the humidity for growing cannabis chart which is geared for those who may be using grow room tents or a grow room setup. At this phase of growing cannabis indoors, clones love humidity which is why keeping the humidity between 70% and 80% is ideal. 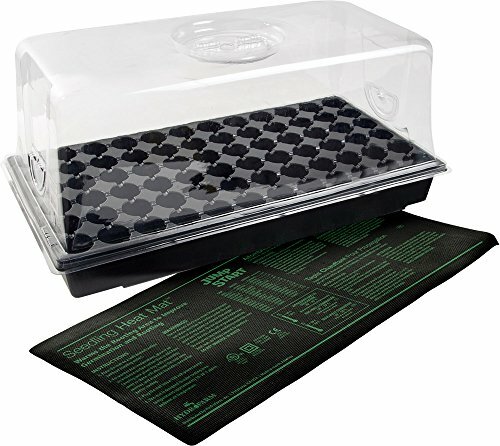 In fact most experienced growers will use a humidity dome for newly cut clones. A high humidity level is important here as the root of the cannabis plant is its heart and the healthier the root system the better the plant will grow. During this stage marijuana plant and leaf growth skyrocket and often times in this stage the plant is growing faster than the roots. 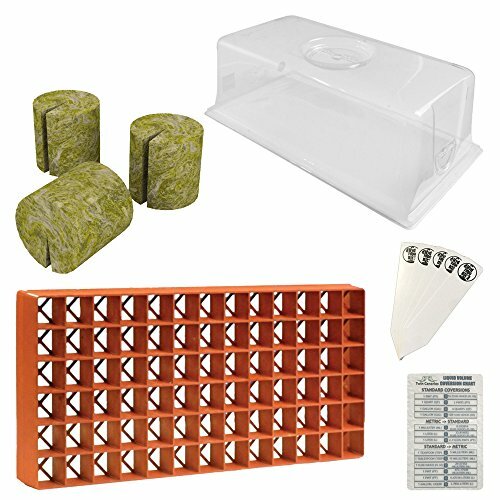 Ideally to get the fastest and most healthy growth you will want to simulate spring / summer environment in your grow room. However keep in mind the following tips for humidity for vegetative stage. Only use a hydroponics humidity dome if you live in a dry area. A RH constantly below 25% will drastically stunt growth and cause nutrient problems. Initially you will want to make sure the humidity for your grow room is between 40% and 50% during the first few weeks of flower. 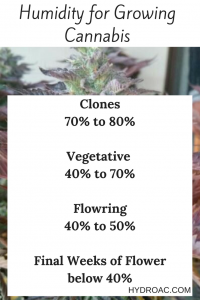 Some cannabis growers will drop the humidity to 30% or lower during later stages of flowering in order to force more abundant resin production. However skip this if you are fairly new to growing cannabis. When it comes to humidity for drying marijuana it is a good idea to keep RH between 45% and 55%. 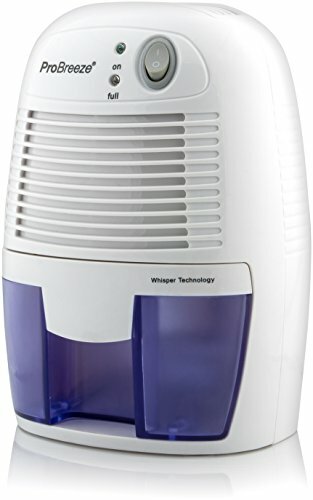 As this will allow your buds dry for the best results. Doing this will prevent bud rot / bud mold which would be an absolute tragedy at this phase. Veteran growers will sometimes use an advanced marijuana drying method where humidity is kept at a higher level to increase the potency of the bud but, tread cautiously as this also creates ideal conditions for mold. Obviously keeping good air flow in the room is essential along with temperature control to making sure cannabis stays healthy. However avoid direct air over the buds as this may cause them to try too rapidly. 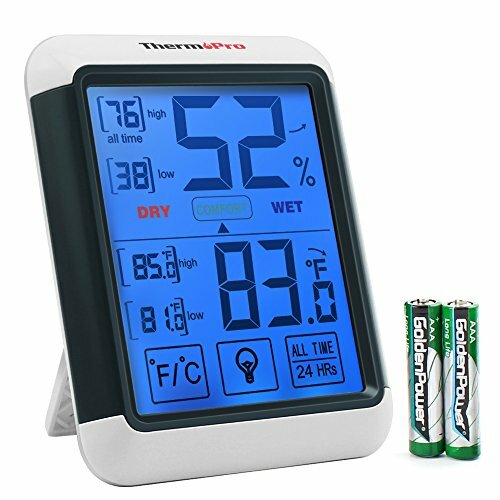 First of all you will want to be able to accurately measure the humidity and temperature of your grow room. 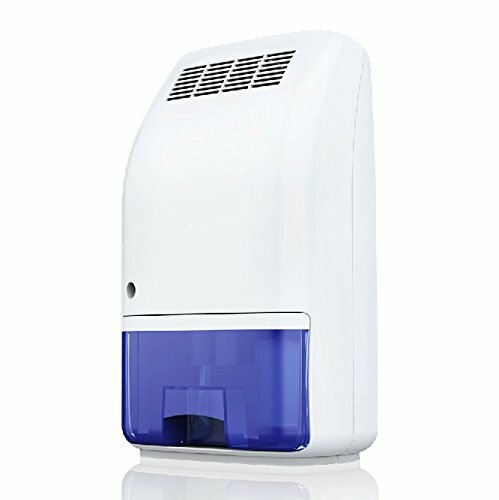 Easily do this by getting a humidity and temperature monitor. Cannabis plants will grow amazingly well at temperatures between 70 and 80 and slightly cooler at night but not getting below 65. 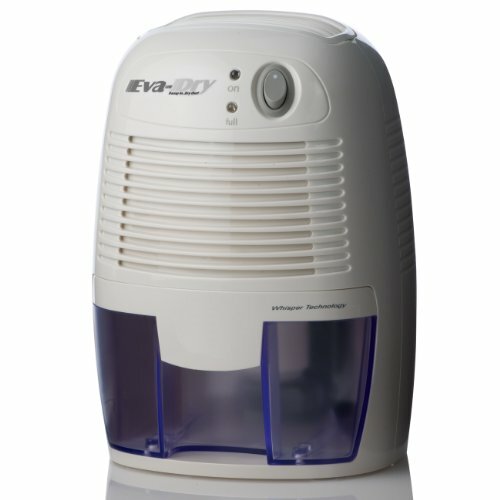 Keeping this in mind it is a good idea to have at-least one humidifier and a dehumidifier on hand as chances are you will need one or both of these. This is assuming you have already made sure your room is properly cooled and ventilated. Obviously it is important not to over water the soil along with keeping up with plant defoliation. In conclusion, humidity for growing cannabis is equally important as temperature therefore getting this dialed in will go a long ways toward having a top shelf harvest worthy of praise.